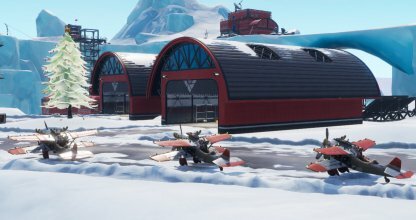 Complete the "Use an X-4 Stormwing Plane in Different Matches" challenge for Fornite's Season 7 Week 4 challenges with this guide! 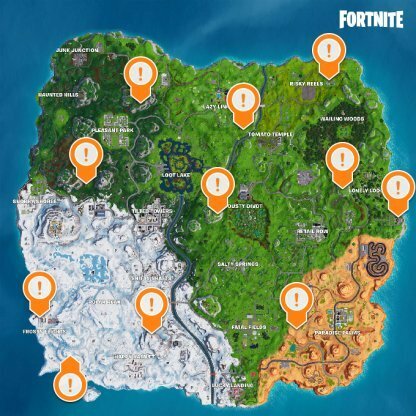 Included here are locations of the planes and tips on how to complete the challenge! Take to the skies! To complete this challenge, all you have to do is fly an X-4 Stormwing Plane in a number of matches. This challenge is available to all players. Battle Pass owners will have 4 additional challenges that they can complete each week. 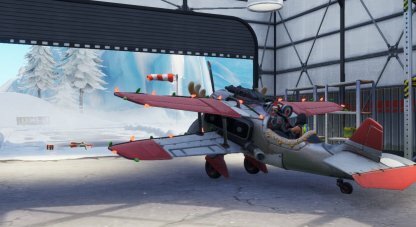 You can find the Stormwing Plane all over the map! They're out in the open mostly, except for the one in the dilapidated mansion. The plane there is in the basement. Frosty Flights is still the most reliable place to find the X-4 Stormwing! There are multiple ones in the runway and a few more inside the hangers as well. 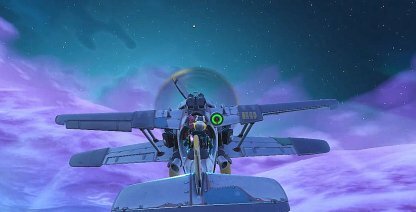 Look for any X-4 Stormwing Plane and go near it to get a prompt to ride it. Once you're strapped in, you will get a list of controls that you'll need in order to fly the plane. Time to head for the skies! Flying the plane takes a bit of getting used to, but don't worry, you don't need to fly it for a certain amount of time. Flying the plane even for a few seconds will count towards the challenge.